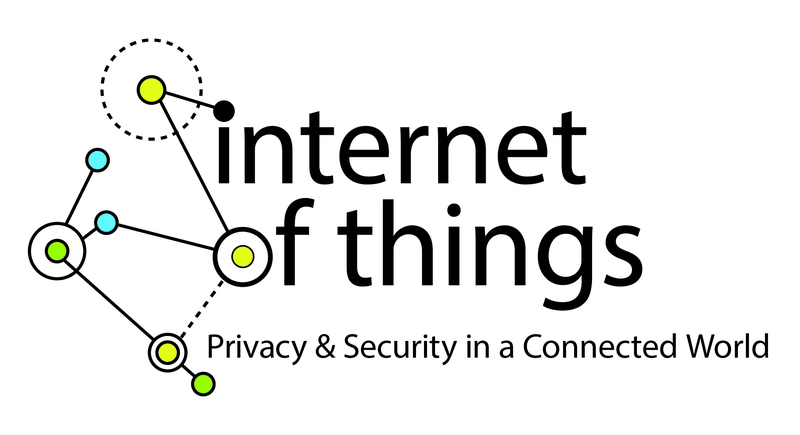 On January 27, 2015, the Federal Trade Commission (FTC) released a staff report entitled “Internet of Things: Privacy & Security in a Connected World.” This report suggests steps businesses can take to protect consumers’ privacy and security as they use objects that connect and send data to the Internet. The number of “things” connected to the Internet is greater than the number of people, and, as of this year, there will be 25 billion devices connected to the Internet. But this increased connectivity comes with increased privacy and security risks. First, financial and personal data stored on these devices can be stolen. Second, when the objects are connected to a network, security vulnerabilities in the objects may leave those networks open for denial of service and other attacks. Third, these security risks can create risks to physical safety and lives. Examples of these physical risks include remote hacks into insulin pumps or cars to change safety settings. The report also summarizes discussions from a workshop entitled “The Internet of Things: Privacy and Security in a Connected World,” which the FTC hosted on November 19, 2013, regarding the application of Fair Information Practice Principles (FIPPs) of notice, choice, access, accuracy, data minimization (the “concept that companies should limit the data they collect and retain, and dispose of it once they no longer need it”), security, and accountability to the IoT, and specifically, whether data minimization, notice, and choice sufficiently protect consumer privacy in the IoT. The FTC also weighs in with its views on the subjects of data security, data minimization, and notice and choice. The FTC also released a new publication, “Careful Connections: Building Security in the Internet of Things,” containing practical advice for businesses developing the next generation of connected devices. Businesses involved with the IoT should review both of these publications and consider whether to implement any, or all, of these recommendations.